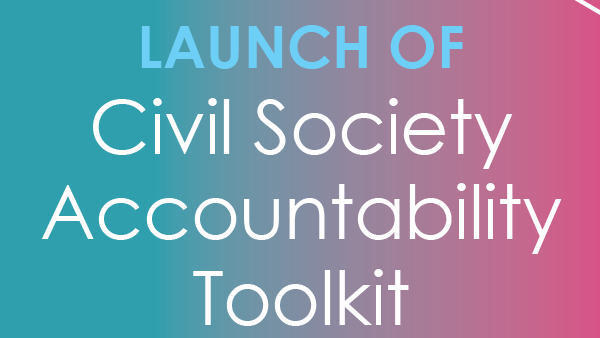 The Transparency Institute is pleased to invite you to attend and provide press coverage for a one-day workshop for all CSOs interested in improving their accountability practices. 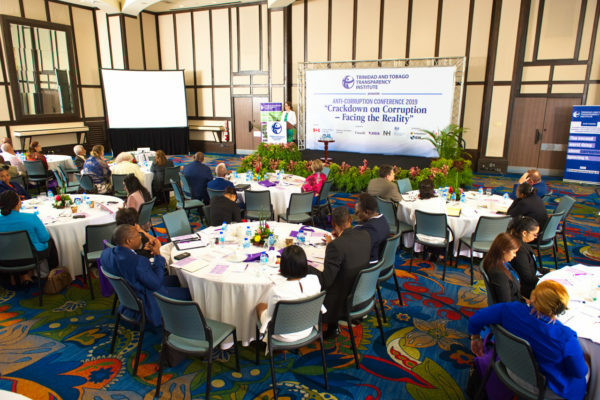 The TTTI and the Commonwealth Foundation have collaborated on developing a ‘toolkit guide’ against which CSOs may guage their processes. The workshop represents another step towards enhancing the way in which we conduct our business. CSOs as well as private and public sector companies can come under the microscope of public scrutiny at any time. This workshop will be held on Saturday 19th May, 2012 from 9am-4pm at Lecture Room 1 of the Institute of International Relations, University of the West Indies, St Augustine. 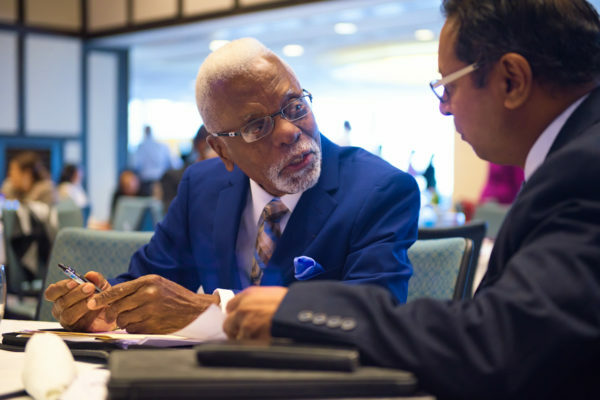 Further workshops will take place in South Trinidad and Tobago. 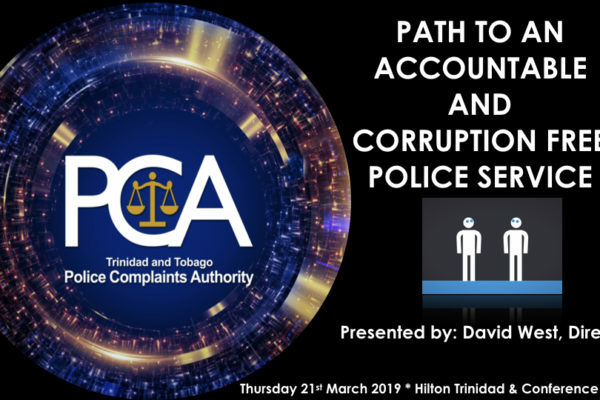 For further information, please contact Alana Wheeler at admin@transparency.org.tt or 1-868-626-5756.